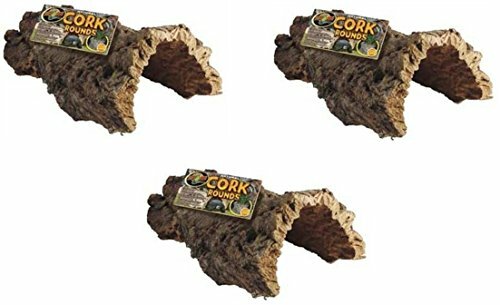 Size Medium - Create a naturalistic forest look in your terrarium. Half-rounds can be used as natural hiding places & shelters. Full-rounds can be used as shelters (lying horizontal); or plant holders (upright).